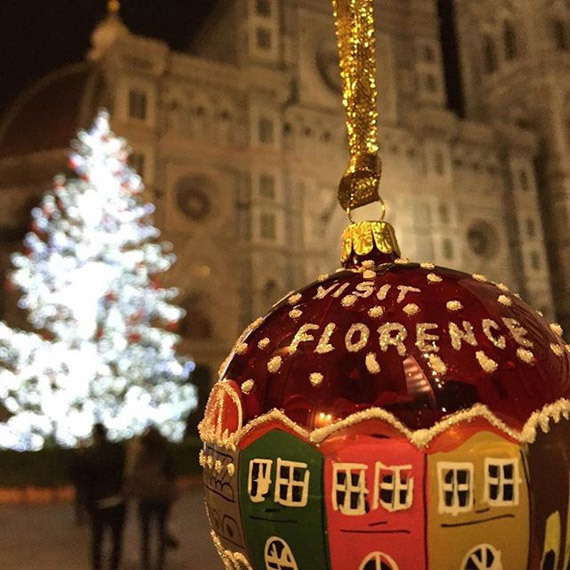 2015 is coming to an end and we want to celebrate it with a selection of images of Florence posted on our Instagram profile Visit_Florence! 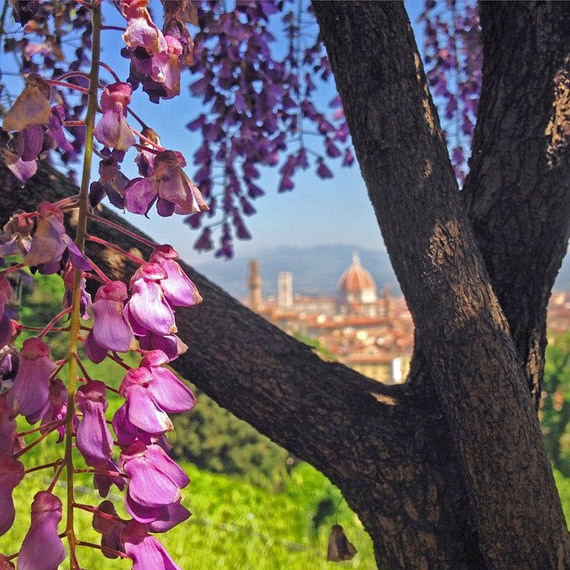 In the past 12 months, many of you have shared your shots from Florence using the hashtag #visitflorence – we are so excited to also have over 32,000 followers! 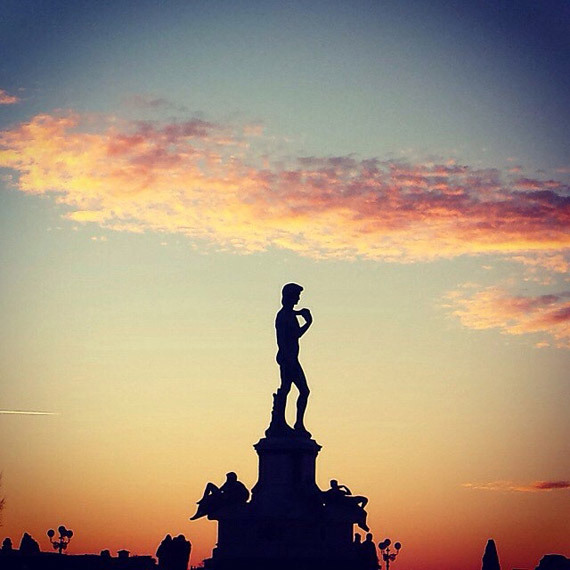 A year of great growth on many levels, thanks to you, our lovely readers and followers. 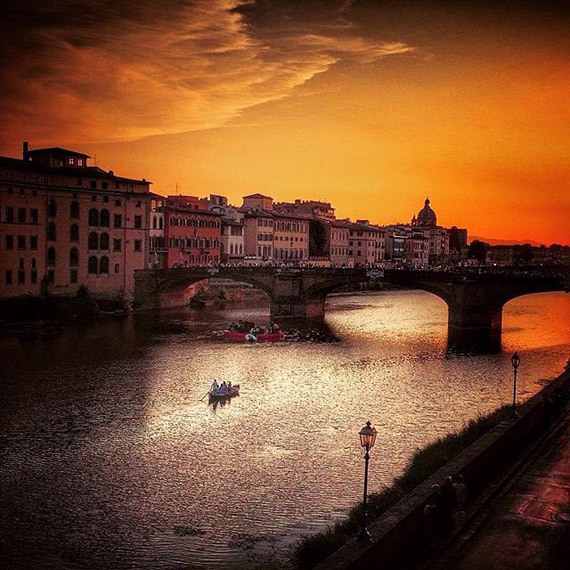 We are very proud and take this opportunity to thank every one of you virtually! 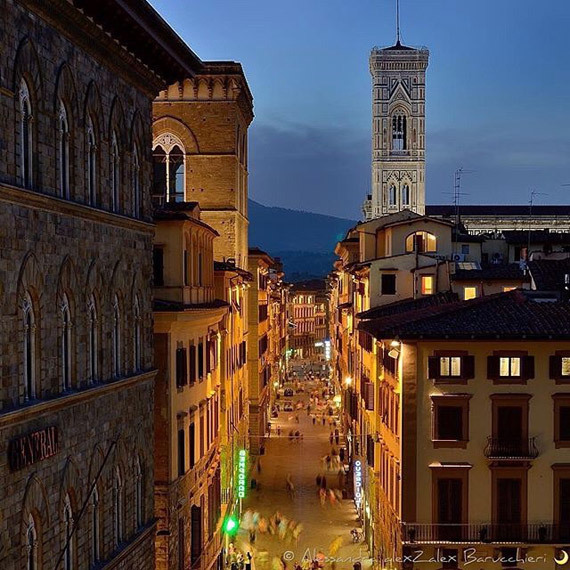 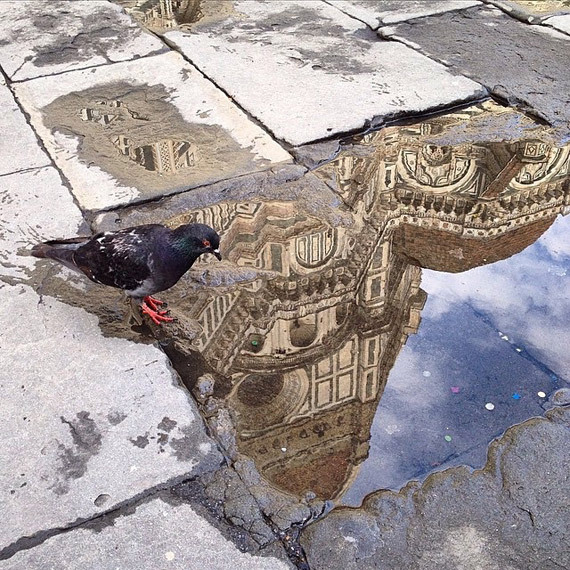 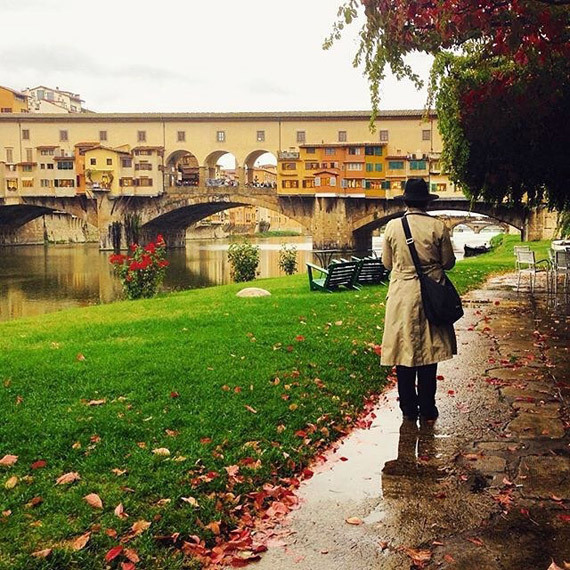 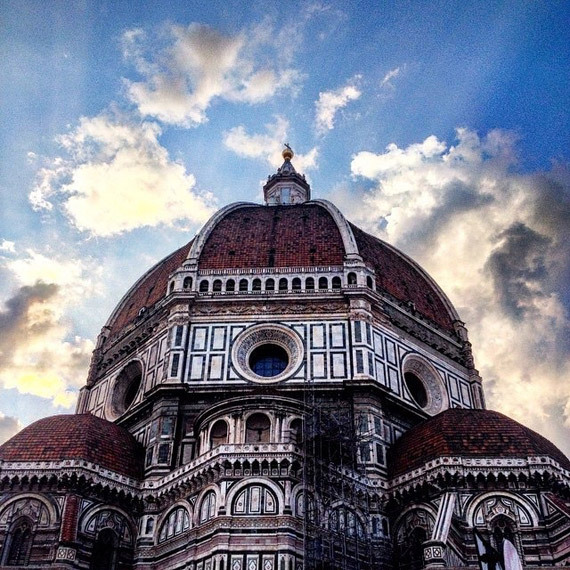 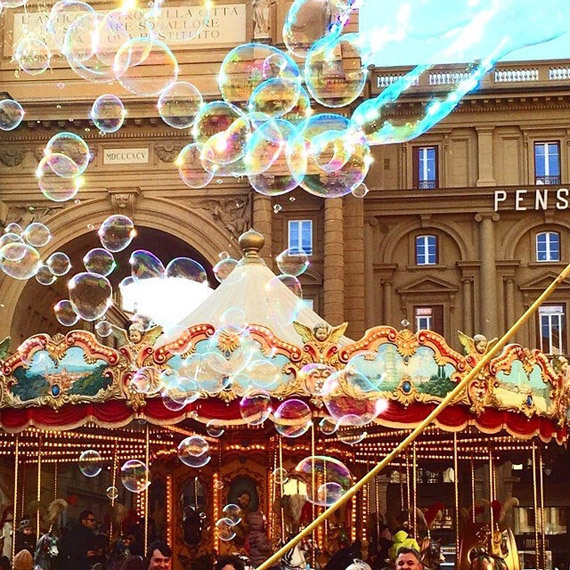 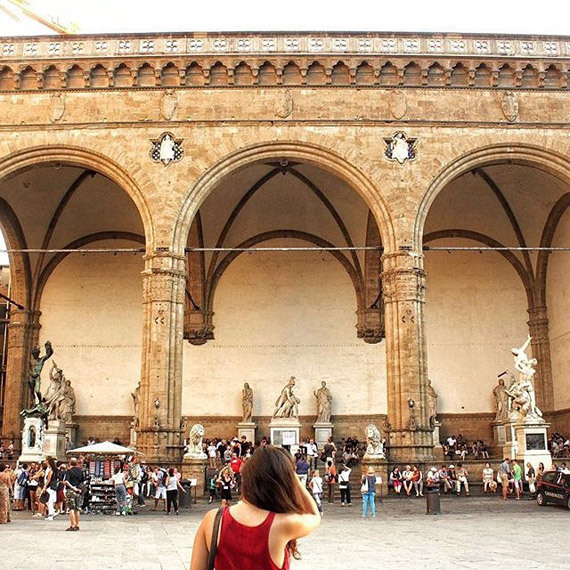 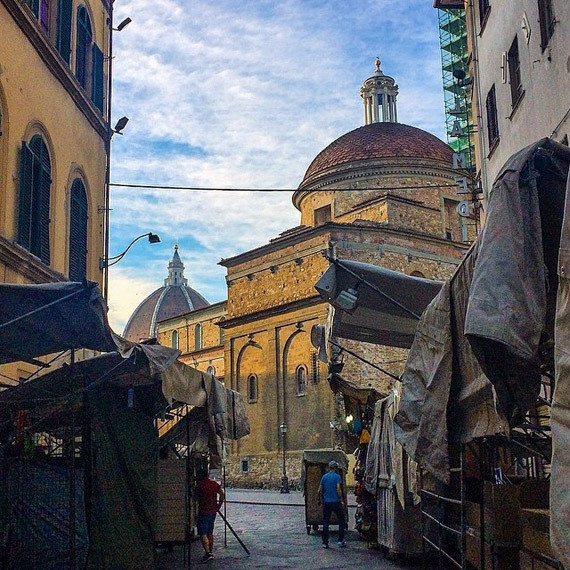 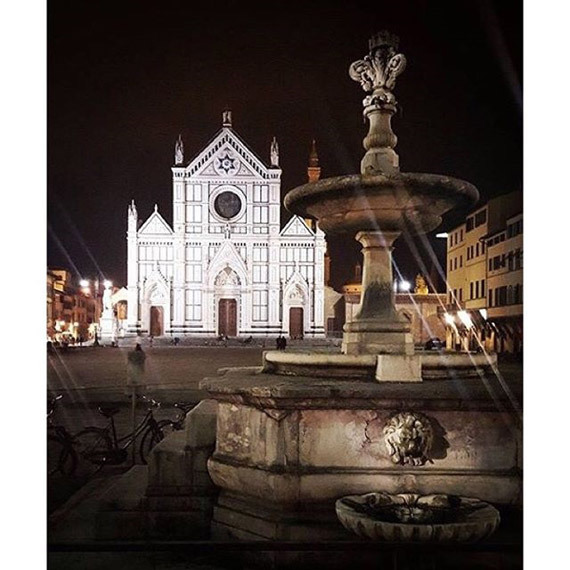 Keep following Visit Florence on Instagram and share with us your shots of Florence: you could see your photos in our gallery!